A chatbot is an intelligent system that can chat with you like a human being while continuously learning from every interaction. Many enterprises are betting on chatbots to improve customer interactions and drive engagement and sales. The primary component of chatbots is a Natural Language Processor, which understands the users’ intent and directs the system to act, by converting text to structured data. NLP, powered by machine learning, helps any bot to learn from known scenarios and understand user intent from text syntax. The process involves the insertion of data, where the chatbot is taught to learn from a series of commands. Communicating to customers would require intuitive solutions that would make a positive effect on customer experience. NLP technologies for enterprises should perform both simple and complex tasks, reducing time spent on information search for customers and helping employees stay focused on activities that are more important. 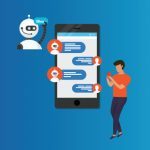 However, the main challenge being currently faced by enterprises in chatbot implementation is to make the conversations more human and helpful. 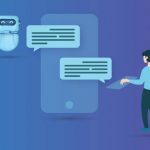 Currently available conversational AI is still in its infancy stage and enterprises looking to build chatbots are highly skeptical about the power of available NLP systems. 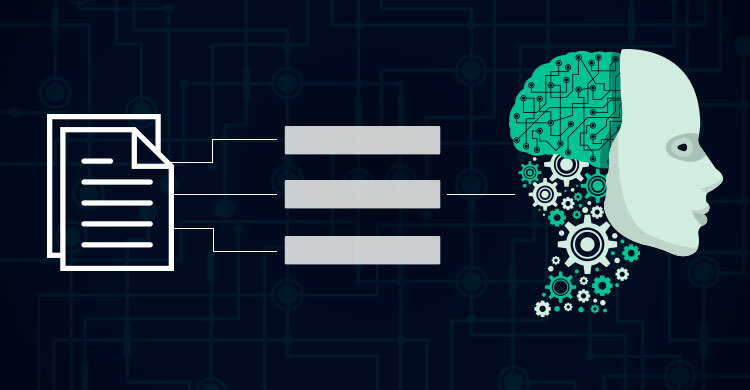 Identifying structured and unstructured data – It is crucial for the selected NLP is so intelligent that it identifies incorrect spellings, wrong grammar to understand user intent. Understanding Sentiment and Emotion – A good NLP system should gain insights from the users’ emotion and provide responses based on the user’s emotion. Grasp Multiple Languages – Enterprises are spreading globally with customers speaking multiple languages, hence the ideal NLP shouldn’t be specific to one language. Human and Bot Working Together – Bots sometimes cannot answer complex queries; hence any NLP should be able to quickly identify situations where a user query must be passed to humans. This would ensure that customers aren’t left hanging or keep getting the same repetitive message. Use Existing Backend Information: Users communicating with bots expect integration with the rest of the business. For e.g., if a banking bot is only able to help with branch locations and offers but cannot provide personalized services like account balance and fund transfer, those NLP systems would be useless. Bots acting proactively – NLP should understand users quickly and give customized responses to convert prospects to customers quickly. It should tell the user about their upcoming tasks, suggest how to save money, provide portfolio updates and more. Identifying when to stop – The NLP will keep on learning as it gets fed more information, so it is crucial that it learns when to stop so that its judgement is not clouded. Too much information can render the NLP useless as it won’t be able to identify the correct response. 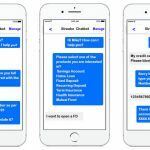 So, are you looking at chatbot for your enterprise? Streebo’s chatbot builder powered by IBM Watson as the NLP is the perfect solution for your business.